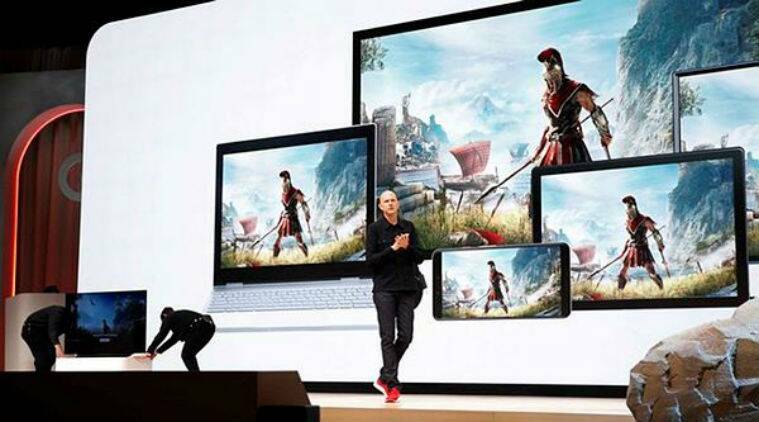 Google Stadia explained: How does the cloud gaming service work and where is it available? Cost is the big factor here, and Google has maintained silence over the business model. We don’t know if Google will sell games per-title, or as part of a Netflix-style subscription plan. How do developers get paid? Also, it’s not going to be easy for Google to heavily subsidised Stadia. Cost of maintaining data servers is high, plus games publishers need their cut too. We expect to get answers closer to launch, but it’s hard to say what impact Stadia will have on the video game market without knowing the business model of Google. One always need to remember with a streaming video game service, there is a chance of the game being pulled from the service due to expiring license agreements, or if a publisher pulling support altogether. As with consoles and gaming PCs, a physical game or a downloadable title can be played multiple times without the risk of losing. Yes, Stadia has a potential but there is a big difference between a tech demo and an actual game being streamed over the internet.